Lindsay Lohan is being sued for her unpaid limousine bill, which turned out to be a $90,000 bill. Elite Transportation Limo and Security Services claimed the “Freaky Friday” star rode with them from February 2009 to May 2009. 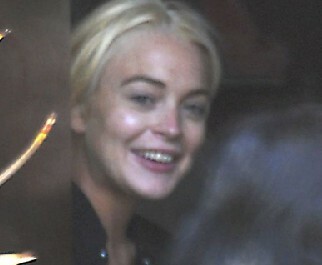 And Lindsay also booked limos for her friends and family. And with penalties and late charges, the actress’ $33,978 bill became $90,585.79. Will Queen Elizabeth II Approve Duchess Kate’s Cover?